There is no denying the fact that food is an ever-growing industry. A majority of people spend 1/3 of their income on food and drinks. While a majority of bricks and mortar retail stores are converting into 24/7 online store, it’s time for restaurants and chefs to build a robust presence online and reach the wider audience. Also, having a fully functional and aesthetically appealing food website can boost your sales and bring more customers in. 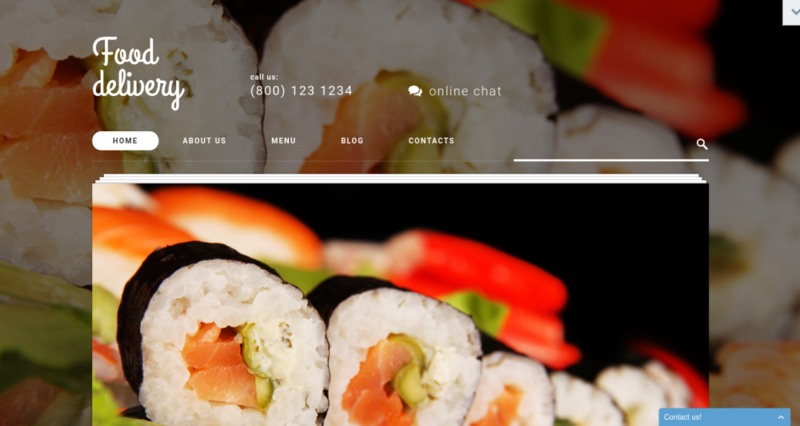 We have pulled together top 10 WordPress food themes of 2016 to help you set a strong foundation for your restaurant business. All these themes are highly responsive, equipped with advanced features and has highly customizable design. 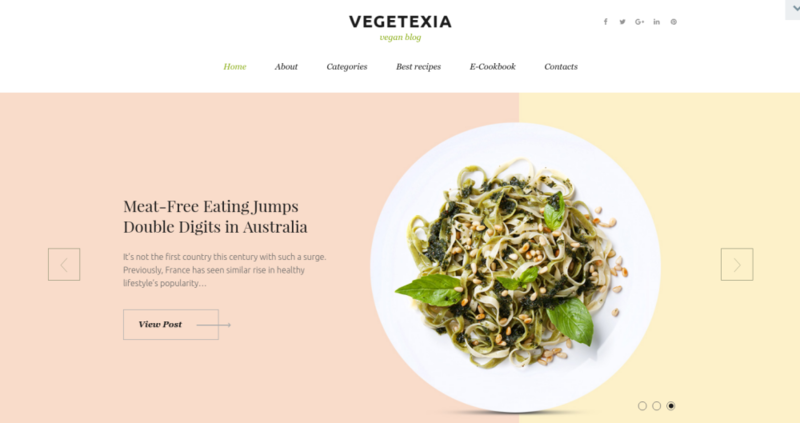 Vegetexia is a premium, resourceful, multipurpose and functionally diverse WordPress theme ideal for creating business websites, personal sites, or blogs. 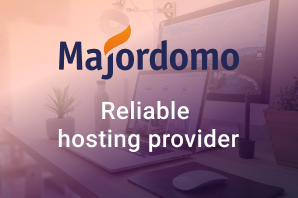 The theme boasts a clean design that draws the attention of your visitors to all the important elements without distracting them with unnecessary elements. Equipped with WordPress live customizer, the theme allows you to customize the look and feel of your website. 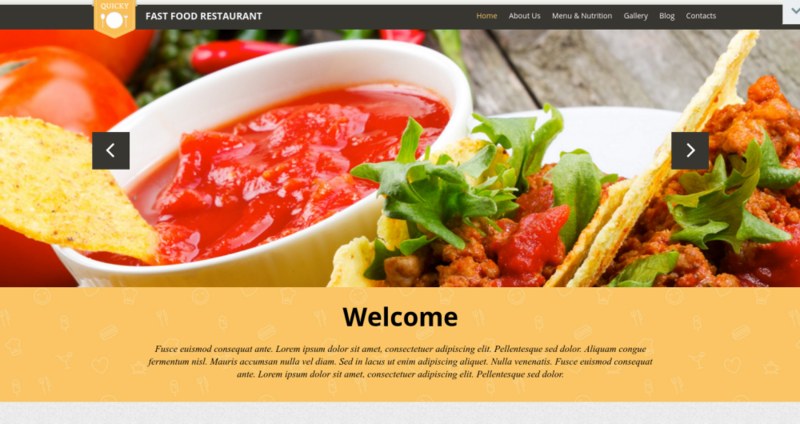 Blogetti is one of the most popular WordPress food theme ideal for food receipts sites, personal portfolio, and simple food blogs. The theme is designed to offer best user experience and high readability. Blogetti is packed with all intuitive features such as live customizer, rich widgets etc. 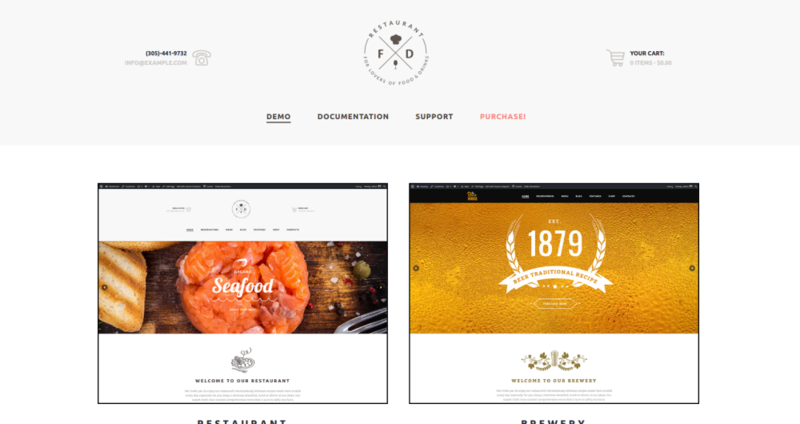 Food Store is a fresh, modern, efficiently developed and deliberately designed WordPress food theme. It enables you to create a powerful and professional business website with an unmatched functionality and stylish look. A fully responsive design makes your website look and perform beautifully on every screen size available out there. Powered with a wide range of advanced tools, it ensures an intuitive and user-friendly interface. 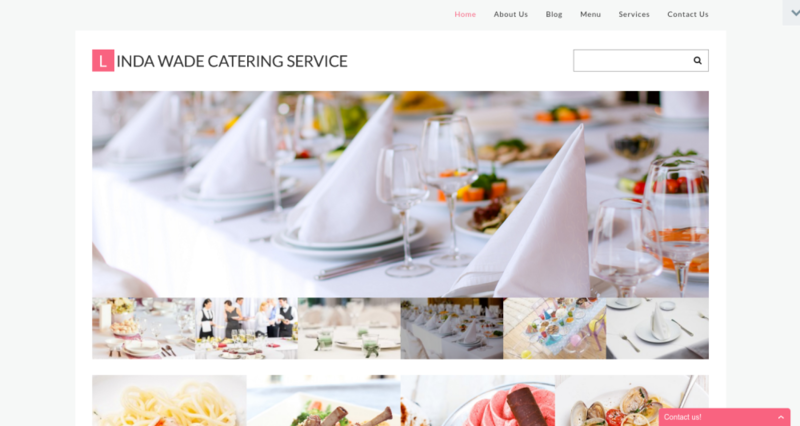 Catering is an innovating and advanced WordPress theme with complex layouts. 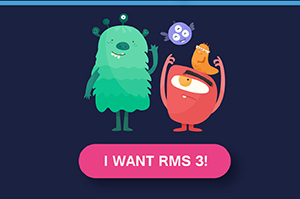 The theme is compatible with different devices including tablets, computers, desktop, smartphones, iPhones, iPads and laptops. Moreover, it is responsive towards most web browsers and high-resolution retina devices. Food Delivery is easy to use, modern, sleek and stylish WordPress theme designed for creating any food and drink related business website. The theme is a result of robust functionality, advanced features, and visual aesthetics. Powered by advanced Bootstrap features and Cherry Framework, the theme makes your website look presentable on different devices and screen sizes. 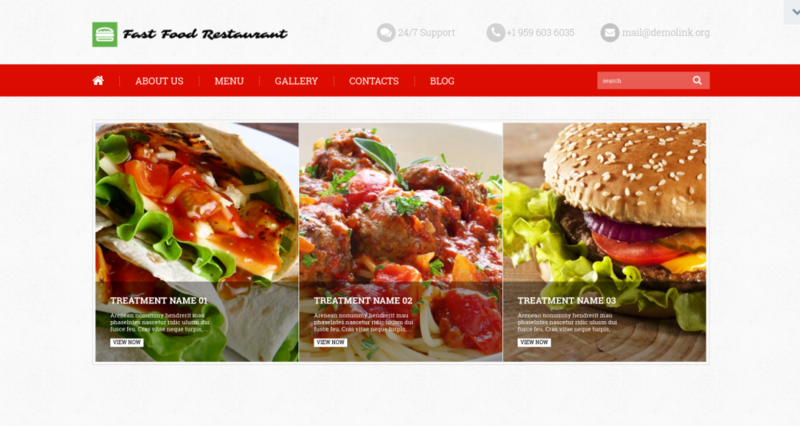 Fast Food Restaurant is a highly professional, simple and lightweight WordPress food theme. Needless to mention, the theme has fully responsive design layout and focuses on stylish presentations and large images. 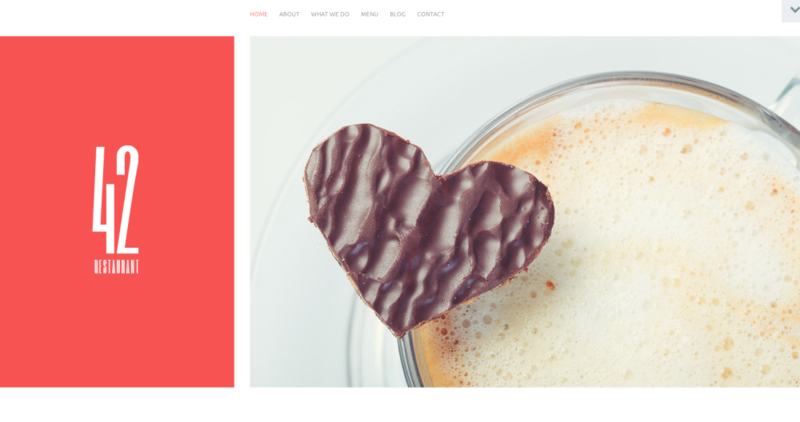 Food and Drink is an interactive, modern, and technologically refined WordPress food theme that boasts of a simple, minimalist yet effective layout. Being built on Bootstrap and Cherry Framework, the theme allows you to build a mobile friendly website. Food and Drink is also optimized for search engines to help you get top rankings on various search engines. 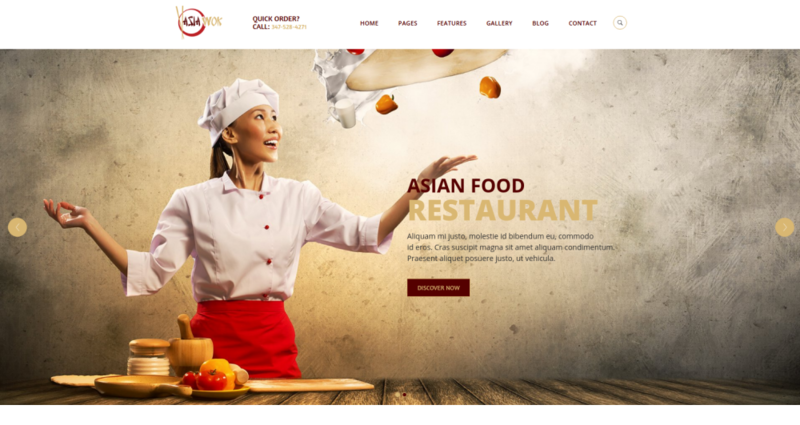 Quick Snack is a flexible, aesthetically appealing and well-crafted WordPress theme designed for creating a restaurant and multipurpose food websites. The well-designed and large slider integrated into the homepage showcases featured menu items, which significantly improve user engagement on your website. 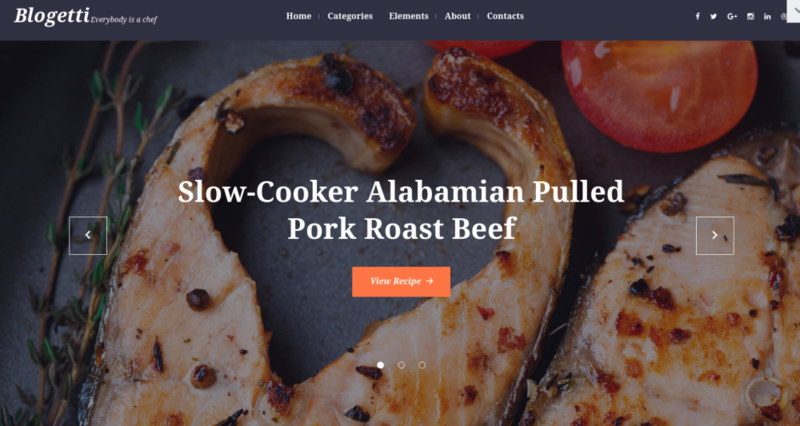 Food Place is a powerful, intuitive and user-friendly WordPress food theme ideal for creating personal portfolios, blogs etc. The theme boasts of sappy visuals and clean design in coral colors and captures the attention of the visitors in no time. Also, setting up and configuring Food Place is quick and hassle free. Equipped with custom widgets for comments, social sharing etc. 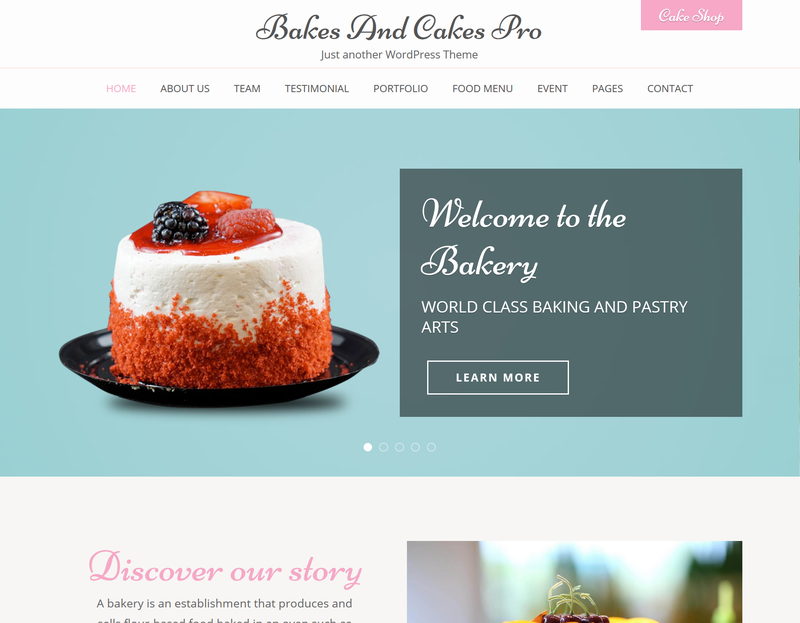 Bakes and Cakes Pro is a delicious, stunning, easy-to-use, and highly customizable WordPress theme. Bakes and Cakes Pro supports multiple languages and has one click demo import feature. You can also create a one-page website using Bakes and Cakes Pro. 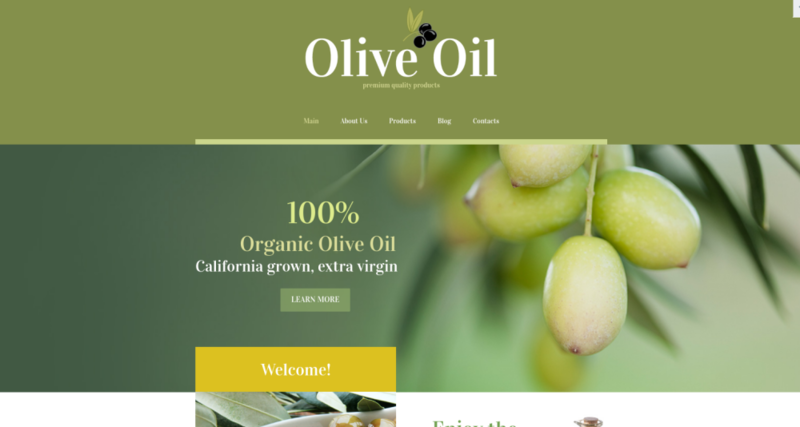 Going through the aforementioned list of food WordPress themes, you shouldn’t be in any confusion in regards to choosing the most suitable theme for your next online food venture. Have any other relevant theme in mind? Share it with us in the comments section below. 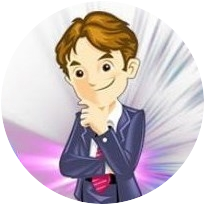 Jason is a renowned web development professional who works with WordSuccor Ltd., a leading custom wordpress development firm with a global reach. He is a passionate blogger who loves to write and share everything about WordPress and new web design technologies. High quality websites from TemplateMonster! I recommend them as the best on the market! Thanks a lot, Denis! We appreciate your comment! Do you have a template for Wine Store? I will be very delightful if your recommend one. Hello, sure we have! Here you can check some cool designs,and pick the one you need: http://www.templatemonster.com/templates.php?keywords=wine%20store ! Hey TemplateMonster. Cool Showcase! I have a question for you! Are all of these themes of GPL format? hello, Sam, thanks a lot for your comment! 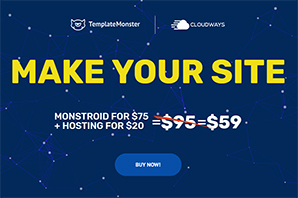 If you are interested in GPL website themes showcase you’d better check the page with ready-made showcases and find the ones you want : http://www.mytemplatestorage.com/affiliate-tools/showcases/ ! I’ve got a small bakery as an inheritance form my cousin. Business went slowly until I decided to get a website for it. Chose Asia Wok as it has minimalist design and BOOM – new revenue gave me and opportunity to buy brand new Bakery Ovens. TemplateMonster really gives a chance to strive in your business niche. Hello, Jacob! Thanks for the comment! Great Job! Informative review Jason! I do understand that templates are made to save time, but I would rather buy Quick Snack template than Asia Wok. I really like the possibility to change everything if needed. Cherry Framework and Bootstrap features bring home everything you need. Thanks a lot , Jerry! 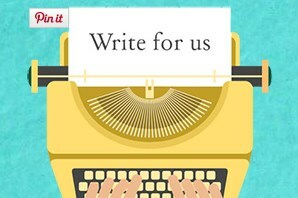 We create our themes for such aspiring people like you!